Our factory was founded in 2002 with strong technical force and advanced equipment. 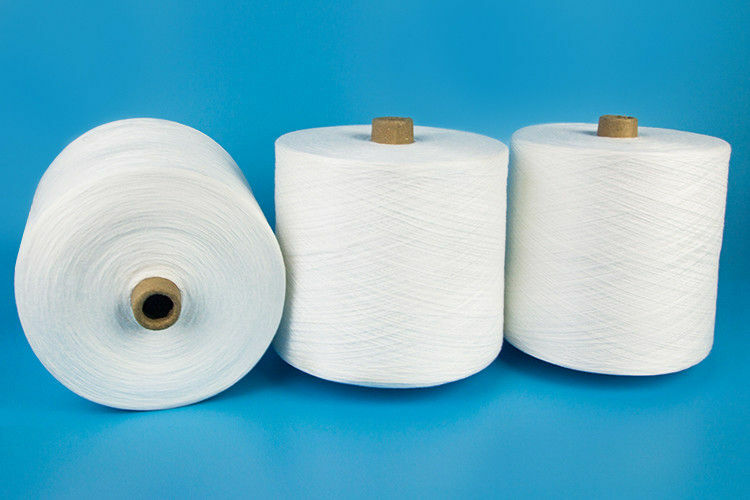 We produce all kinds of 100% spun polyester sewing yarn for sewing thread, like 20/2 30/2 40/2 50/2 60/2 20/3 30/3 40/3 50/3 and 60/3 raw white bright yarn on paper cone, hank, dyeing tube and bobbin cone. Our brand is XINAO. 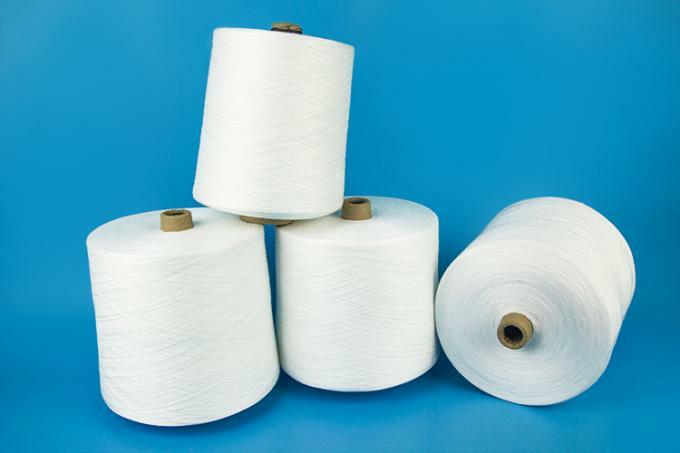 Our main material is YIZHENG fiber. We produce 1000tons per month and export 800tons per month. Yarn type: Ring spun, Virgin yarn,TFO. Color: Raw white bright,customerzation dyed yarn. In hanks: 250g/hank, 5kgs/bundle, 20bundles/100kgs/bale. We can load 13000kgs for 20GP containers and 40HQ containers we can load 26000kgs. On paper cone: 1.67kgs/cone, 15cones/25kgs/poly-bag, 20GP containers can load 10500kgs, 40HQ containers can load 24500kgs. On dyeding tube: 1.25kgs/cone, 20cones/25kgs/poly-bag 20GP containers can load 9000kgs, 40HQ containers can load 21000kgs. Sample will be supplied for technical test. Pls kindly check and revert at yr earlist.If you are interested in our products, kindly please contact me.Any inquiries will be replied in time! Usage Weaving, knitting, sewing, etc.